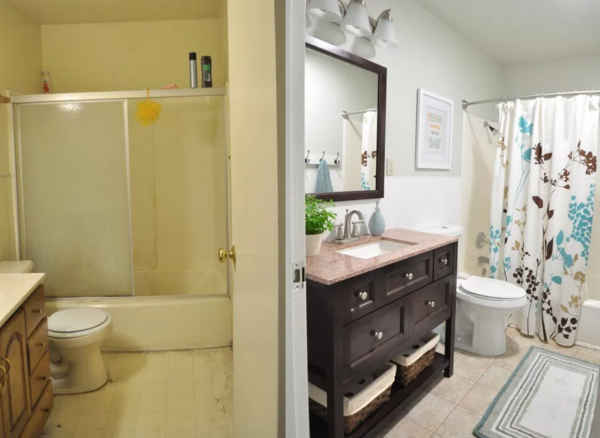 According to Bathroom Remodel the average price to remodel a bathroom is between $8,000 & $10,000. 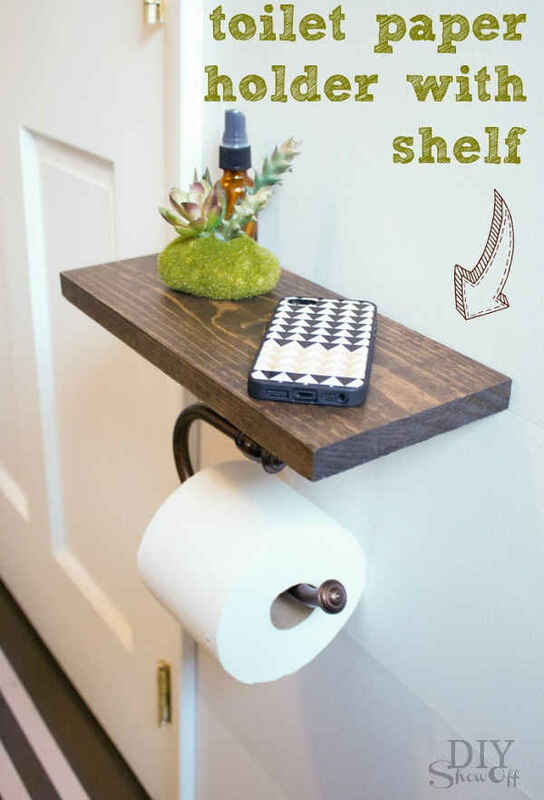 Ouch!!! 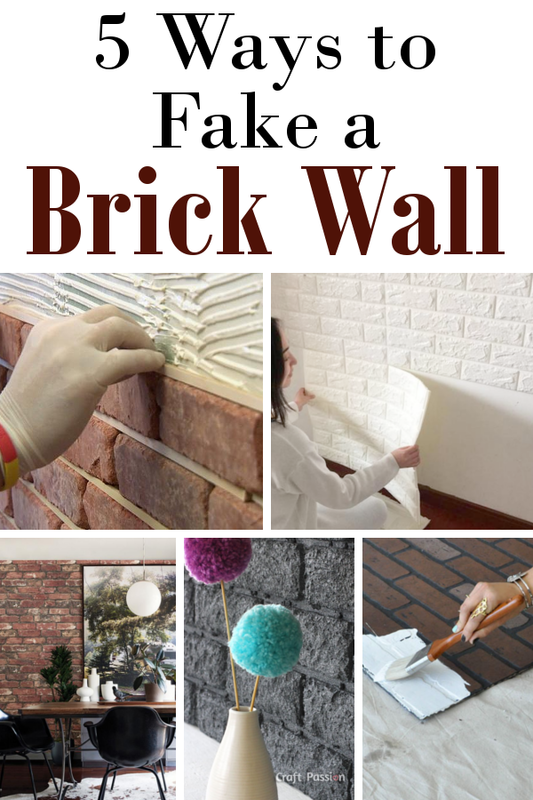 Going the diy route and doing most of the work yourself can save you thousands of dollars. 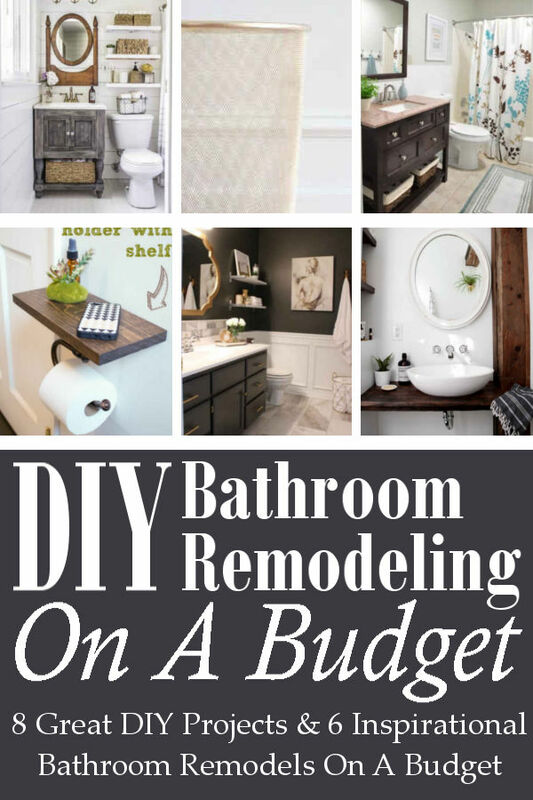 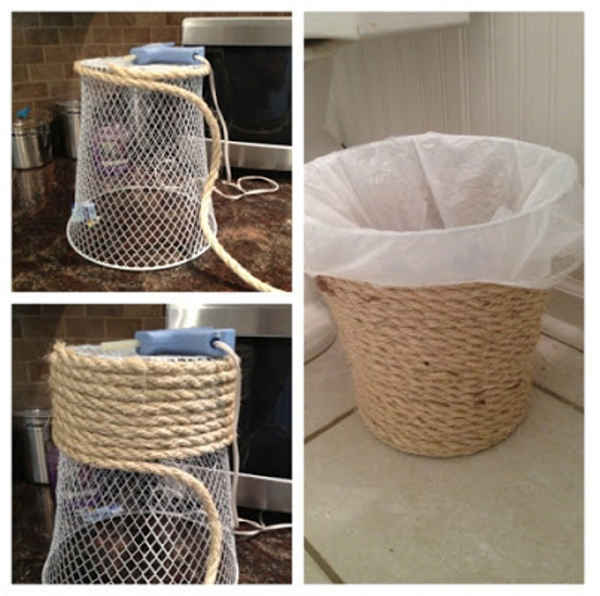 Today I'm sharing some budget friendly, do it yourself bathroom projects and some amazing, inexpensive bathroom transformations. 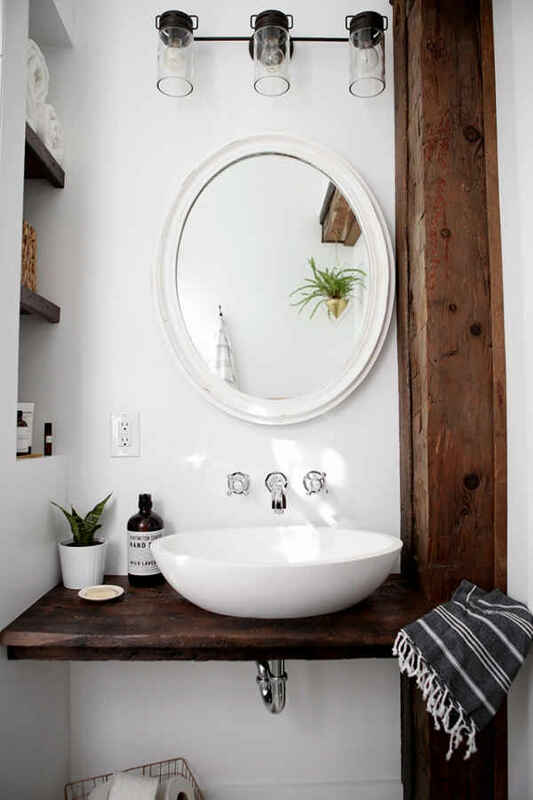 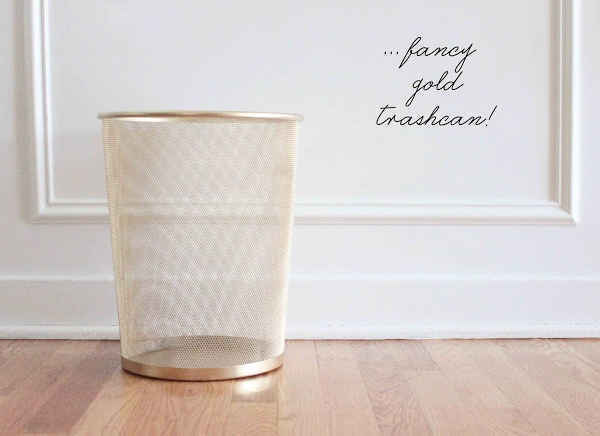 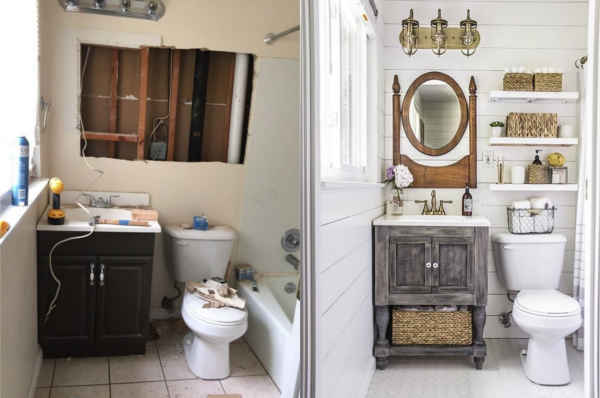 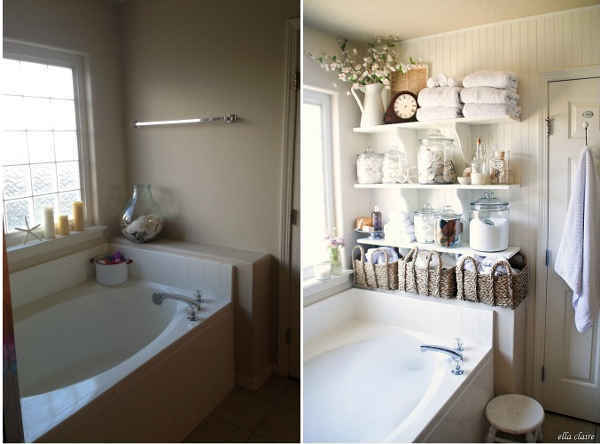 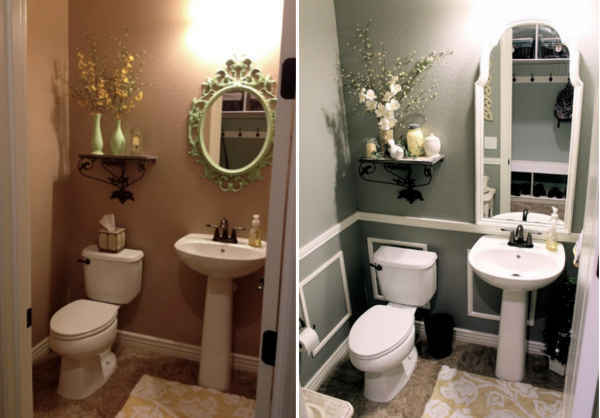 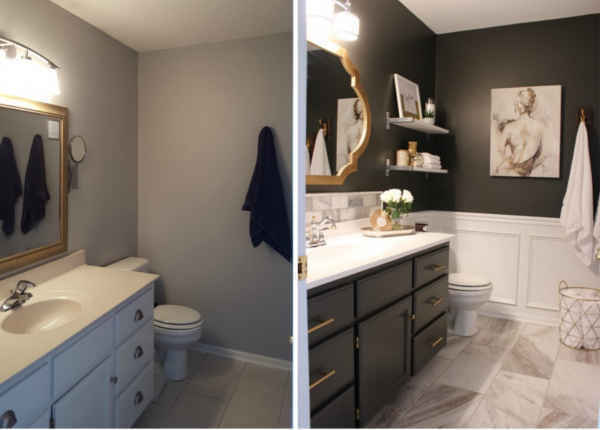 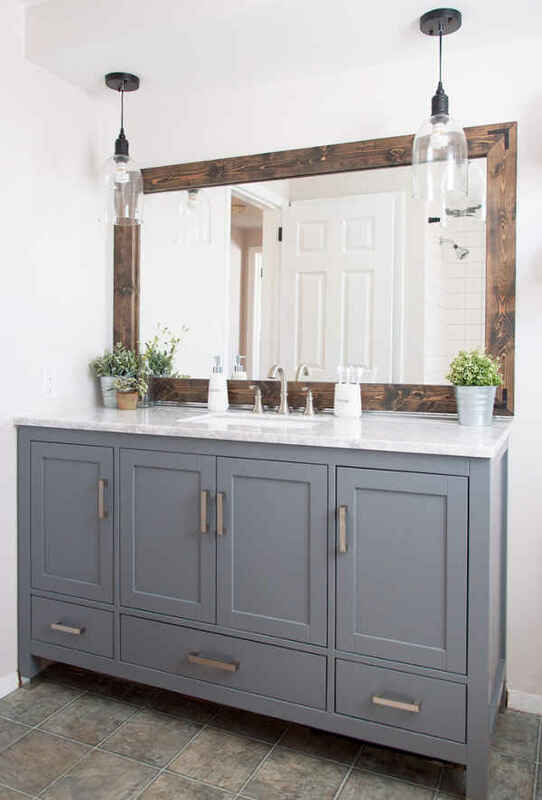 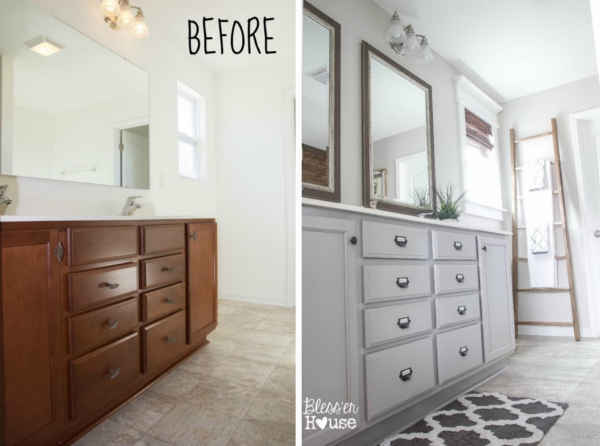 Whether you are planning on remodeling an entire bathroom yourself or you just want to do a quick update, these budget friendly projects and bathroom transformations are sure to inspire you. 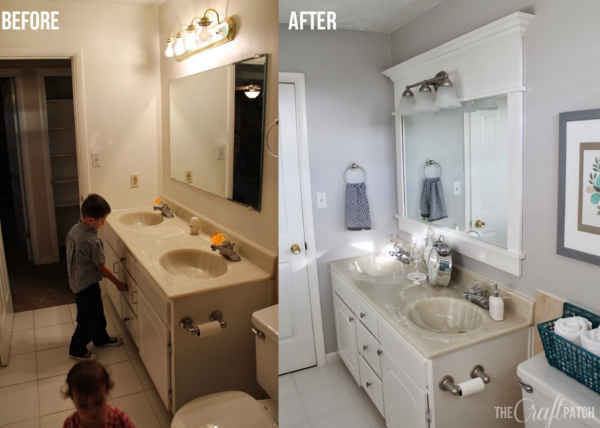 If your still stuck on what to do with your bathroom, check out these amazing diy bathroom remodels done on a very small budget.